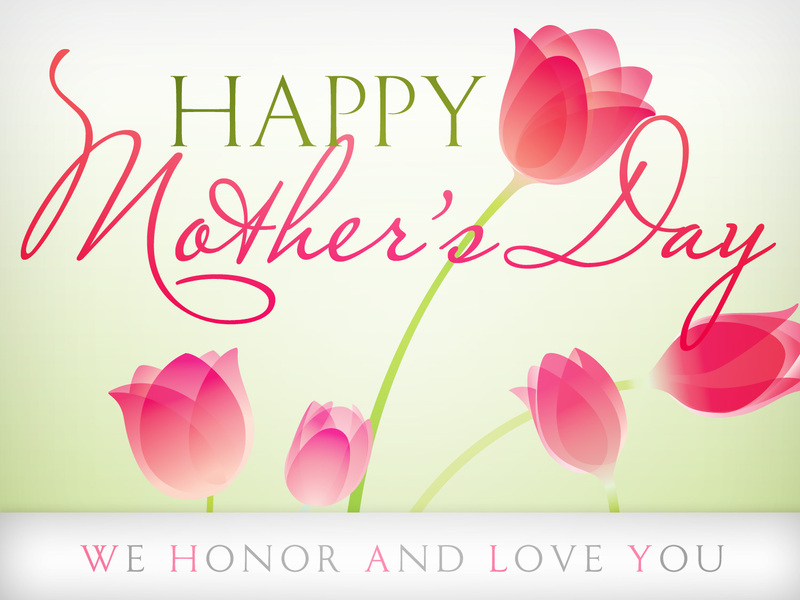 Our annual Mothers’ Day Mass and Communion Breakfast will be held at our Club on Sunday, May 12th at 9:00 am. Mass will be celebrated by our Club Chaplain, Father Timothy Meehan. A traditional Irish breakfast will be served after Mass. Donation $15.00, children $5.00. Pancakes will be available for children for $3.00. Reservations are a must by May 7th by calling Anne Hines at (203) 488-4902 or sending an email to ahsheep@aol.com.